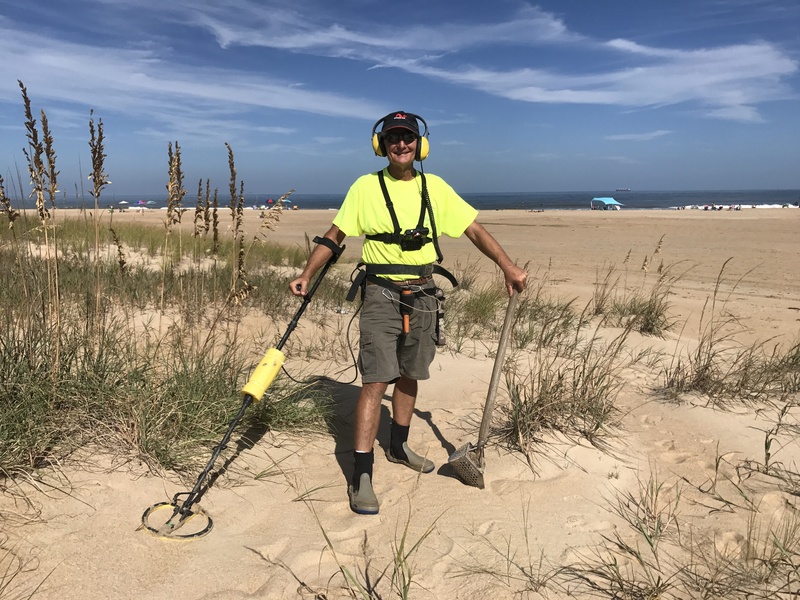 Join me on various adventures including metal detecting, fossil hunting, gold prospecting, rock hounding and just about anything in the outdoors! Click here for Products the Gigmaster likes! Do you have a great adventure for the Gigmaster? Shoot me an email today! Oldest Copper Coin I Have Found!